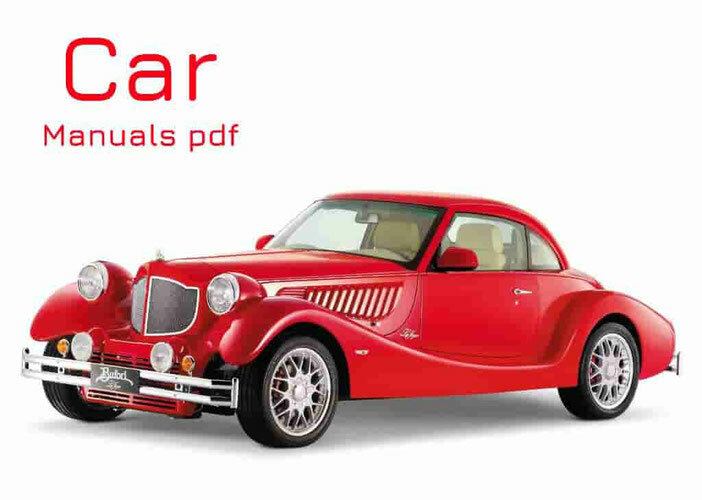 Some SALEEN Car Manuals PDF are above the page. 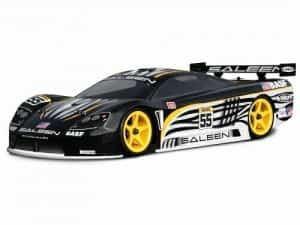 The Saleen company from the USA, as well as many firms which are letting out racing cars, was founded by the professional racer who left sports. Its owner was Steve Saleen in 1983. Until 2007, the company produced, for the most part, racing cars and sports car parts. In particular, almost all sports versions of Ford drove on Saleen engines. The founder himself in 2007 resigned, deciding to take on a new company. Saleen also came under the management of Ford as an independent brand division. 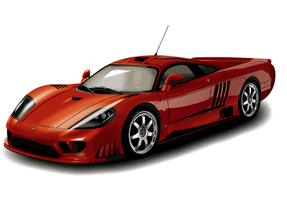 By the way, in the movie "Transformers" involved two cars produced by "Saleen", collected specifically for the film crew. In 2008 and 2010, the Barricade versions (S281 Extreme) and Bumble-Bee (Camaro) modified for real life went on sale to the open market.